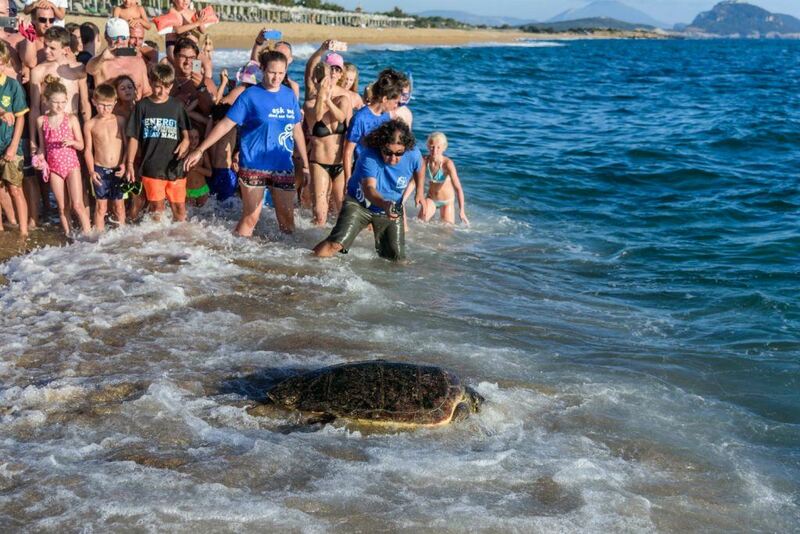 In October 2015 a male loggerhead sea turtle was found injured near Preveza and was transferred to the Rescue Center of Archelon in Athens. 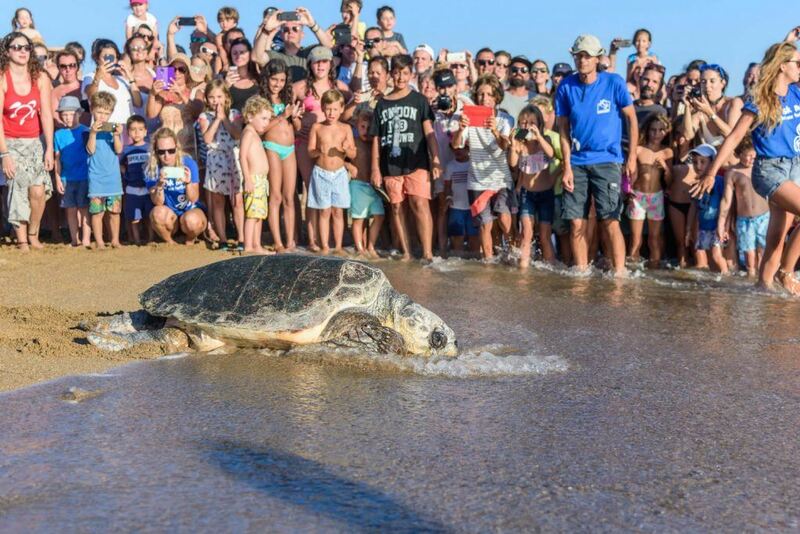 Dimitrios-Pavlos, as named by the volunteers, became one of the biggest sea turtles ever treated in the center, weighting almost 100kg at his 60 years of age. 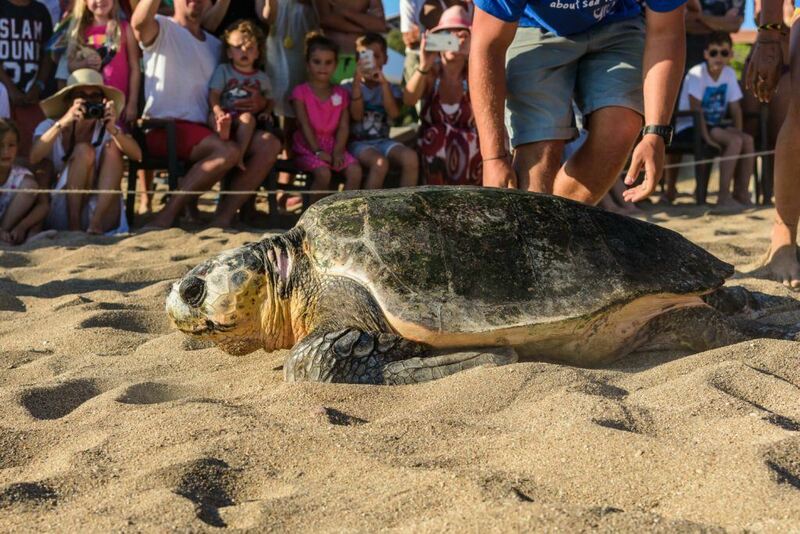 In August 2016, after 10 months of rehabilitation and round-the-clock care, he was finally in full health and ready to be released back to the Mediterranean. 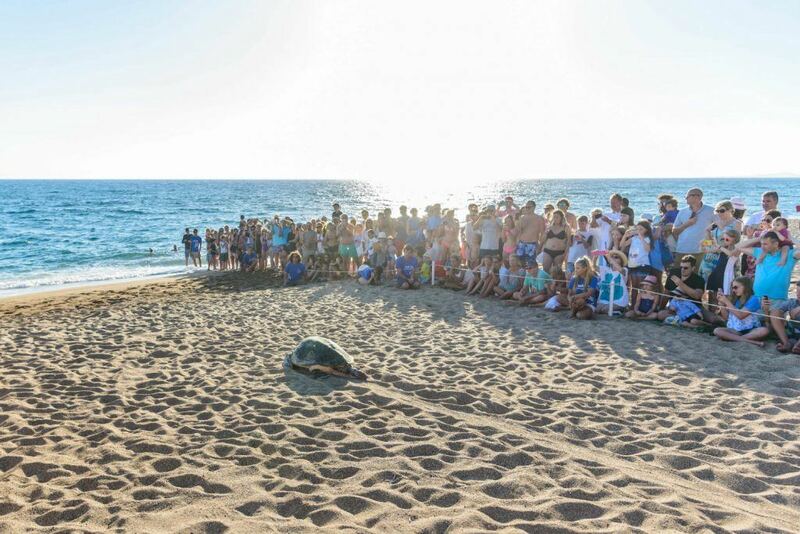 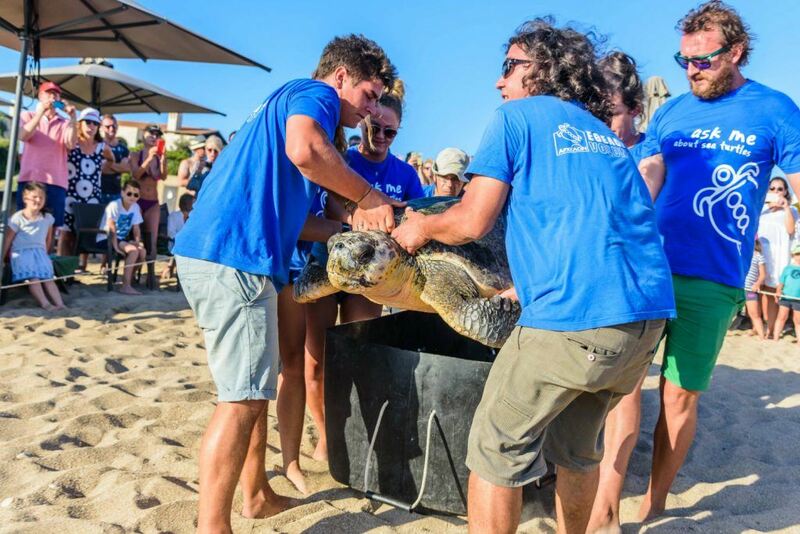 Dimitrios-Pavlos found his way back to the ocean in August 16th in a very special ceremony at The Dunes Beach, Costa Navarino, where hundreds of guests and dozens of volunteers were gathered to wave him goodbye. 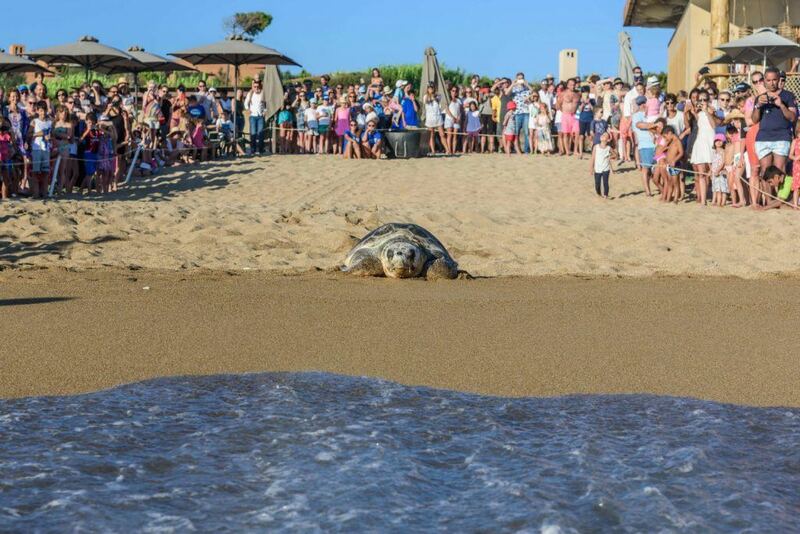 Since its first year of operation, Costa Navarino has established a joint cooperation with Archelon, The Sea Turtle Protection Society of Greece, and continues an extensive monitoring and protection program for the loggerhead sea turtle (Caretta caretta). 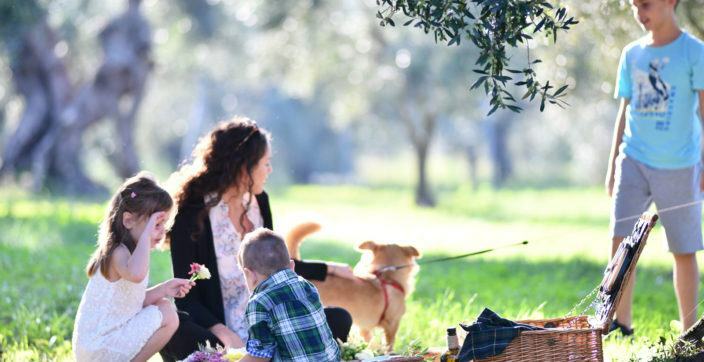 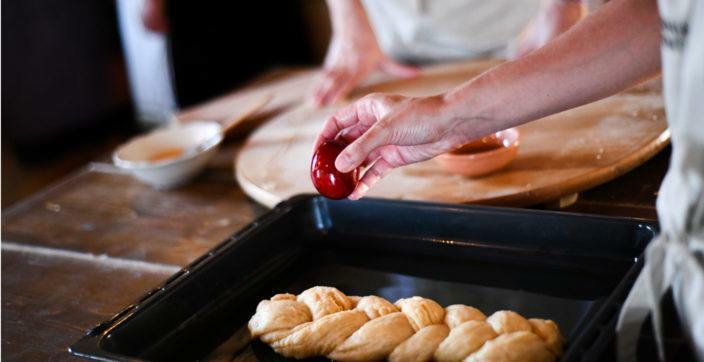 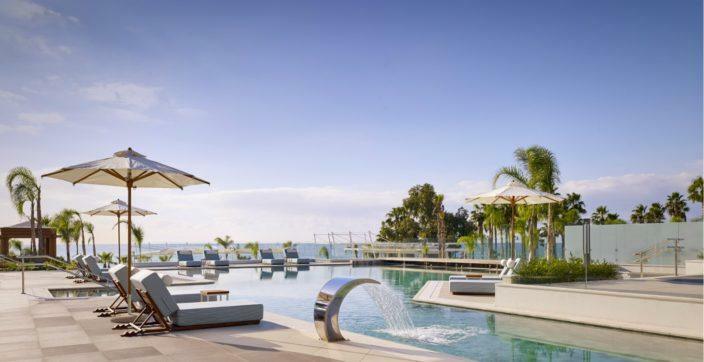 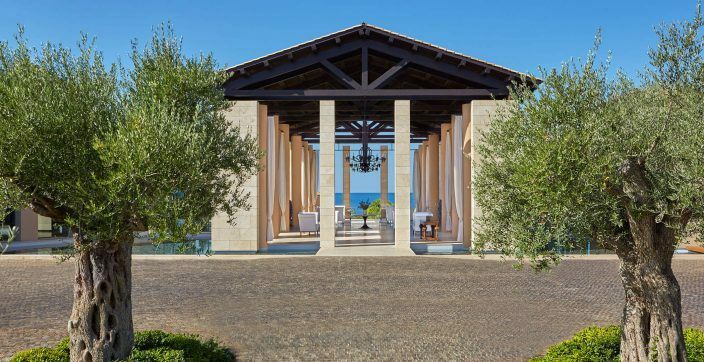 Having a strong commitment to environmental and social responsibility, Costa Navarino aims at achieving sustainable tourism development in harmony with the natural environment and local communities of Messinia.